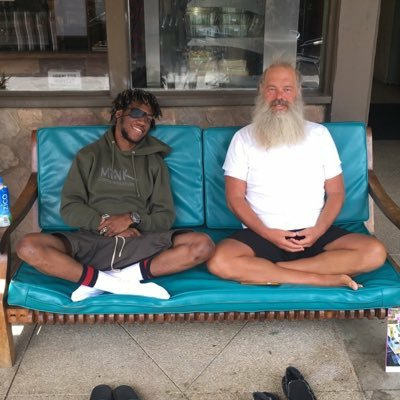 OG Maco - "Desperado Rough 2-3"
At the height of having such an incredible body of work being well received it seems that the label has pulled Maco's #BLVKPHILCOLLINS project from off the internet. No backstory to why it happened but to hold his fans over OG drops a rough draft of a song called "Desperado Rough 2-3", which sonically should be called .....Ain't Worried" with it being soo repetitive for the hook. OG is a hustla at heart and as long as scales are still working, he'll always make things happen. If you listen to the adlibs they have a Migos-esque to them and we don't know if it is someone from their camp but it does add to the dopeness of the song. Are your scales working?